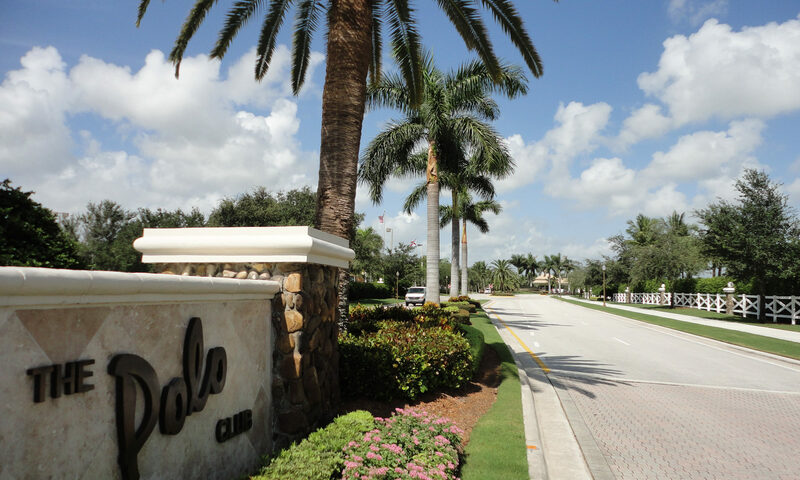 Polo Club is a World-Class premier private residential country club resort community in Boca Raton. 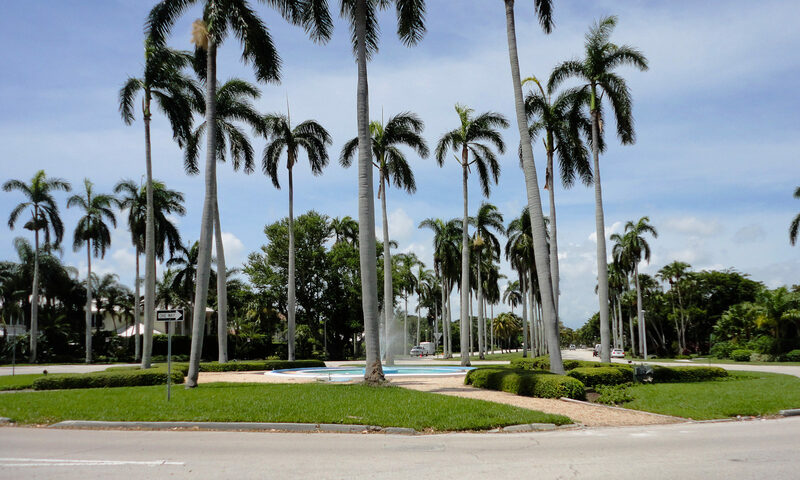 The Polo Club is known as the Number 1 private tennis facility in the world. 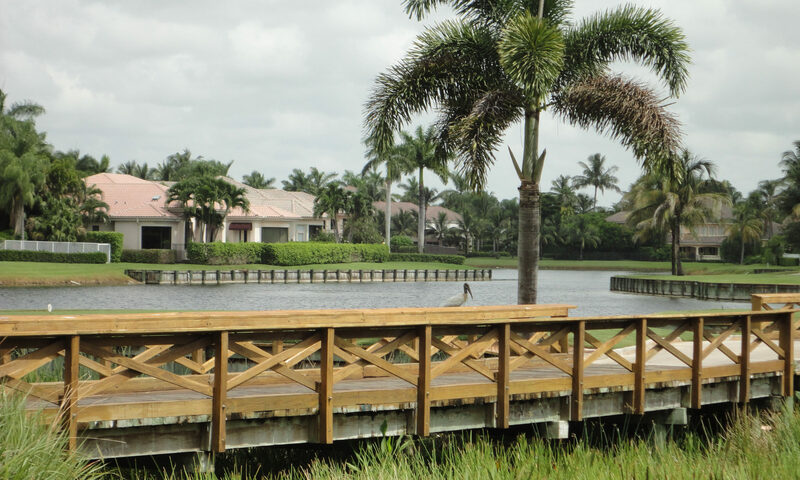 Renowned developers, such as Clifton Homes, Tuscan-Harvey Homes and Cudmore Builders hired tennis pro Chris Evert as the touring pro for the Club. 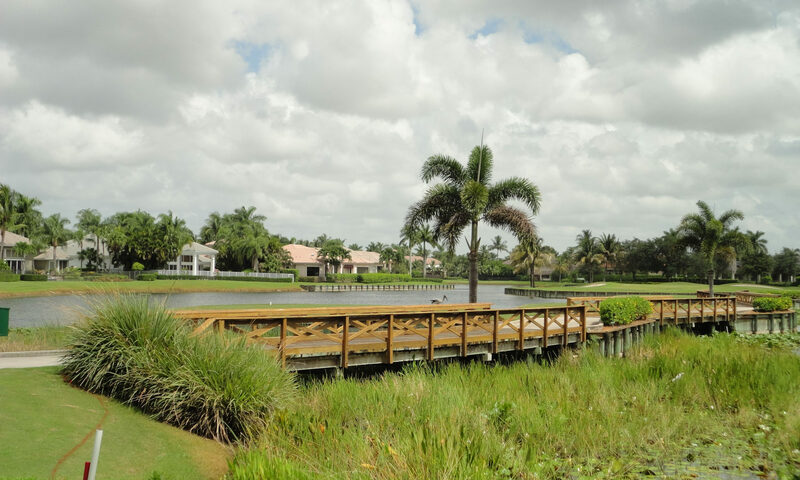 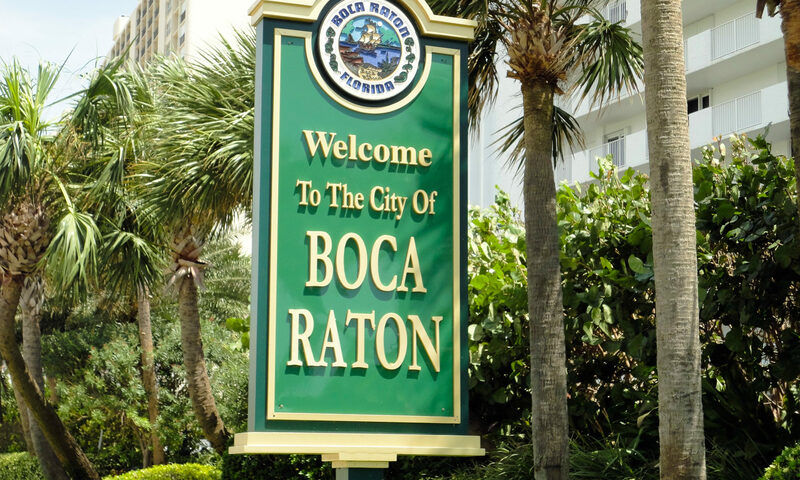 Through the two 24-hour manned gates to these Boca Raton Homes you will find approximately 1,100 acres of manicured mature foliage, scenic lakes, long green fairways and tropical landscapes. 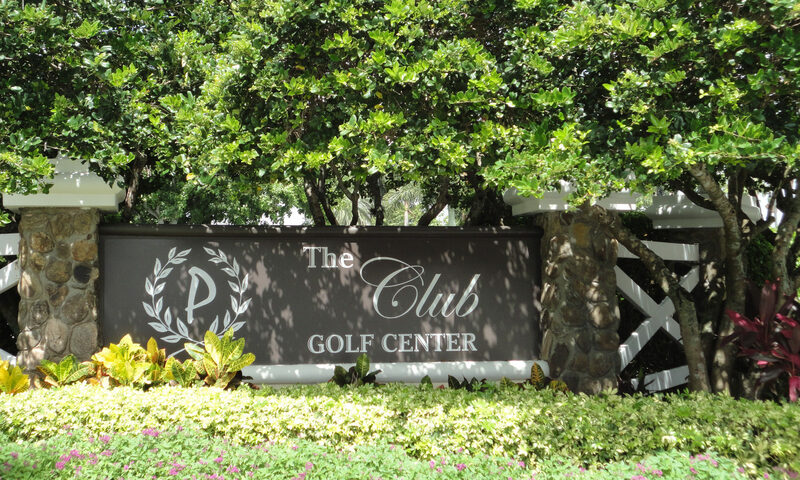 Currently, the Polo Club is the nation’s second largest country club community in terms of membership. 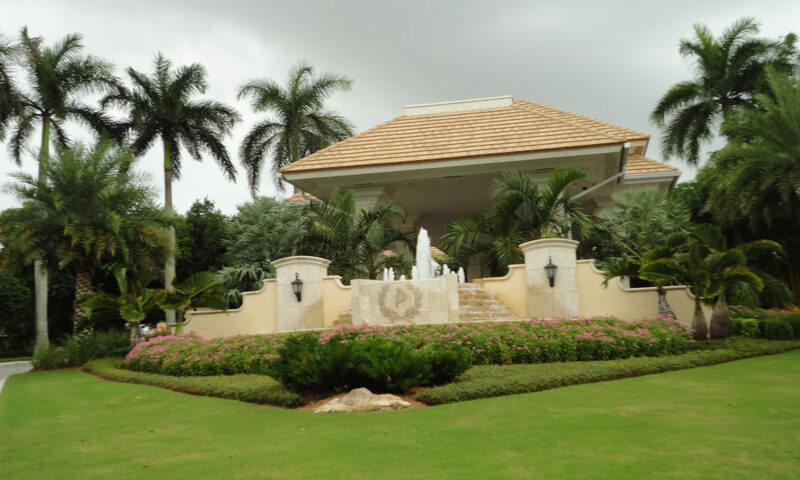 The Polo Club features manor homes, patio homes, club villas, single-family courtyard homes, garden villas, carriage homes, fairway homes and townhomes. 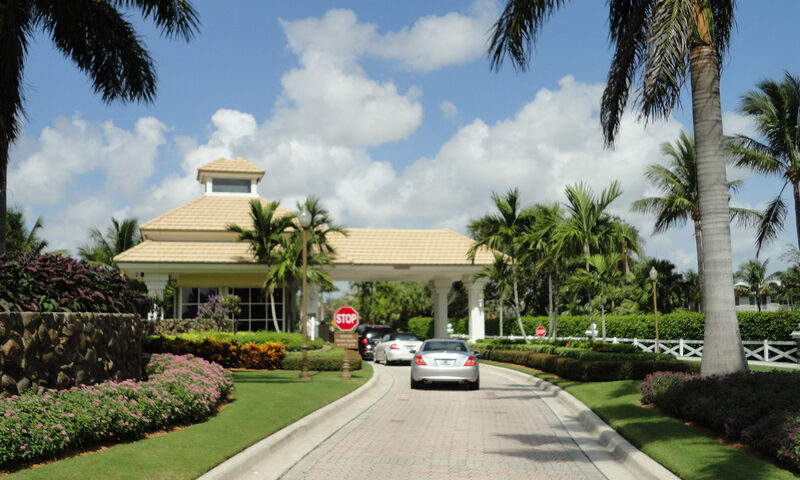 Real estate in the Polo Club range in size between 1,395 and 10,000 square feet. 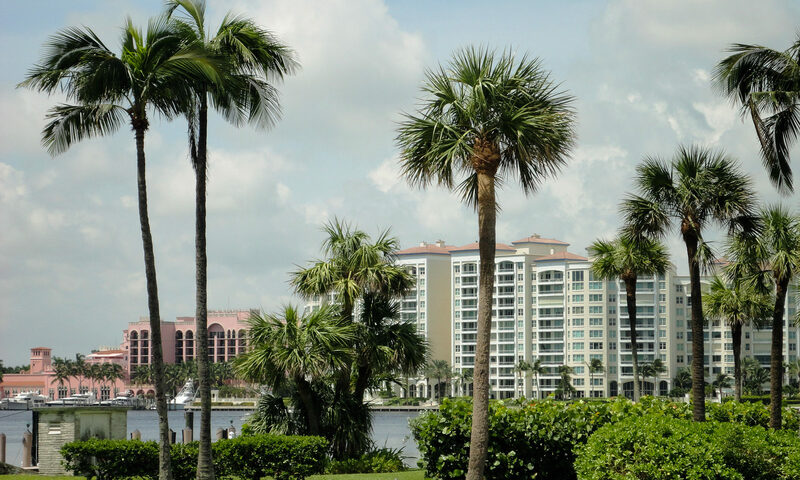 Amenities include two 18-hole championship courses, 29 lighted Har-Tru tennis courts, fitness center, resort style pool, a full-time aquatic staff, water fountain park, teen center, card rooms, social hall and gold-star restaurants. 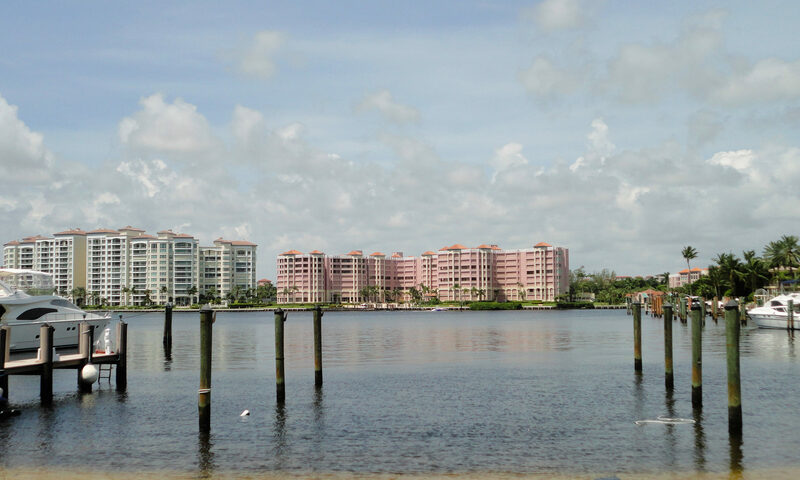 These homes are close to high-end shopping, restaurants, pristine beaches, Mizner Park, Town Center Mall, I-95, Florida’s Turnpike and Palm Beach and Fort Lauderdale International airports are also nearby. 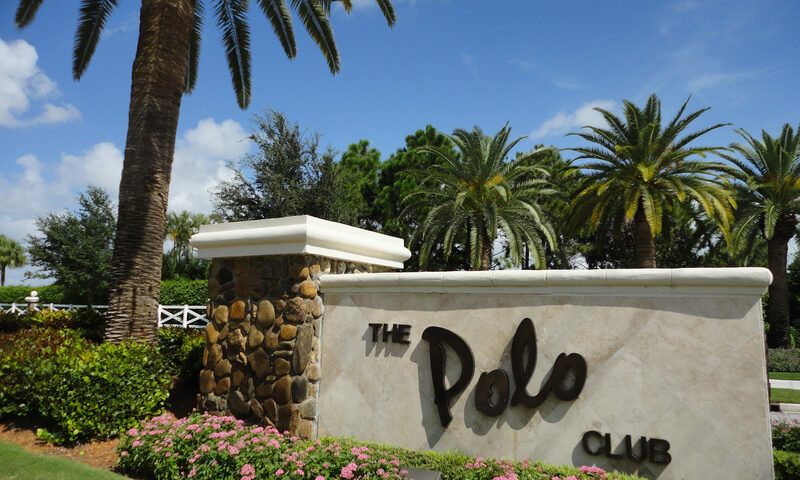 I am interested in learning more about Polo Club homes.